Thanks for the wonderful reviews of Copyright Litigation Handbook on Amazon here. I have read this entire book. It is extraordinary for more reasons than I have space here to enumerate. It is a book about copyright law for litigators, and it is at the same time a book about litigation for copyright lawyers. It is written for a broad audience of attorneys whose practice may touch upon copyright law, but it is also a great practice overview for an experienced copyright lawyer. It is organized in a logical way proceeding from case evaluation through trial. Throughout, it offers nuggets of advice that are extremely valuable - the sort of experienced advice that makes a huge difference in the development of one's legal abilities. 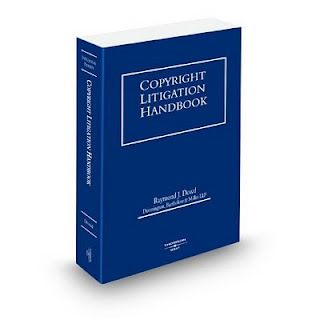 Until Raymond Dowd wrote this book, there simply was no litigation-friendly guide to copyright litigation. Thank goodness Mr. Dowd chose to devote the equivalent of several years of time and effort to write this book, and to update it with this 2009 edition. This is the book that both occasional dabblers in copyright should go to first (which I wish I had when I started out), as well as now-experienced copyright litigators like me. It is the book I go to first when drafting a complaint (or even when deciding whether to sue), and consult when beginning to prepare for trial. Everything is litigation oriented, so one doesn't need to wade through abstract theorizing to get a sense for how you can use the current state of the case law to your client's advantage. The forms for a complaint and other litigation papers are particularly useful. And the ideas for motions in limine are priceless, and as far as I know, a unique feature of this book. --David Wolfsohn, Woodcock Washburn LLP. In Multimatic Inc. v. Faurecia Interior Systems USA, 2009 WL 4927957 (6th Cir. Dec. 22, 2009), the Sixth Circuit Court of Appeals considered the question of whether a confidentiality agreement entered into by two parties protected intellectual property (trade secrets and copyright) developed during the course of the confidential relationship. 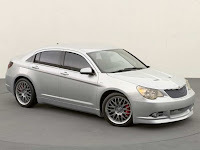 Multimatic agreed to develop cross-beam systems for the DaimlerChrysler Avenger and Sebring lines for Faurecia, a supplier to Chrysler. There was no agreement on price, but the agreement implied that if Multimatic used Faurecia's 3D CAD designs, the parties would work together. Citizen Media Law Project maintains a summary of lawsuits against bloggers here with helpful links to case documents, an excellent resource. The Citizen Media Law Project (CMLP) is jointly affiliated with Harvard Law School’s Berkman Center for Internet & Society, a research center founded to explore cyberspace, share in its study, and help pioneer its development, and the Center for Citizen Media at Arizona State University, an initiative to enhance and expand grassroots media. In Kleinman v. City of San Marcos, --- F.3d ----, 2010 WL 447894 (5th Cir. 2010 Feb. 10, 2010), the Fifth Circuit decided the question of whether Ralph the Cactus Planter, a junked Oldsmobile '88 filled with dirt, planted with cactus and covered with paintings by artists commissioned to include the message "make love not war" was protected by the First Amendment or a work covered by the Visual Artists Rights Act ("VARA"). The Fifth Circuit looked to the Second Circuit's analysis in Bery v. Bery, 97 F.3d 689 (2d Cir. 1996) and adopted Bery's distinction between works of fine art and works of decorative art. The court found the Junked Vehicle statute to survive intermediate scrutiny under a First Amendment analysis. The court found that VARA did not apply, since Ralph was a distinctive corporate symbol of the Planet K business (novelty shops). VARA excludes "any merchandising item or advertising, promotional, descriptive, covering, packaging material or container." The court upheld the district court's finding that Ralph was "promotional material" and thus VARA did not apply. The decision is problematic for artists and lacking in copyright analysis. A chassis of an car that has been almost completely transformed is not at all a "utilitarian object". 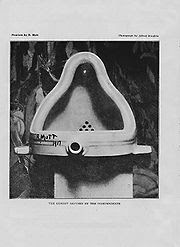 The artwork would appear to be a sculptural work and have sufficient copyrightable elements to be protected as such under federal law. Two painters were commissioned to paint the work. The court's VARA analysis seems problematic, compare the First Circuit's thoughtful analysis in Buchel v. Mass MoCA, discussed here. Query also how narrowly tailored the junk vehicle statute really is. Why put a fence around Ralph? Can the state really put a fence around every art installation that contains part of an old car? 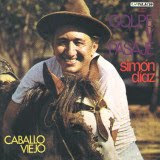 Caballo Viejo - image courtesy Wikipedia - the song by Simon Diaz that inspired the Gypsy Kings' Bamboleo featured in a recent decision by the First Circuit Court of Appeals Latin American Music Company v. ASCAP, 2010 WL 324526 (1st Cir. 2010). In Latin American Music, the First Circuit considered the question of whether an exclusive license for a song, where the license agreement was silent on the duration of the license and how it would be terminated, could be terminated orally? The case came before the First Circuit on appeal following a jury trial. The court found that Section 204 of the Copyright Act did not apply to terminations of license agreements. The court considered Section 203 (requiring that certain terminations of author's rights be in writing) and found that the Copyright Act was silent on the point. The court rejected the argument that the Copyright Act preempted state contract law, and upheld the application of New York contract law to determine whether "reasonable notice" under New York law was given. The court upheld the admissibility of a videotaped deposition at trial where an unavailable witness testified that he had orally terminated the license. The decision also considered the propriety of jury instructions and evidence cited in a closing argument. The court reiterated that if attorneys have a problem with a court's jury instructions or with an adversary's closing, they must preserve their objections on the record. 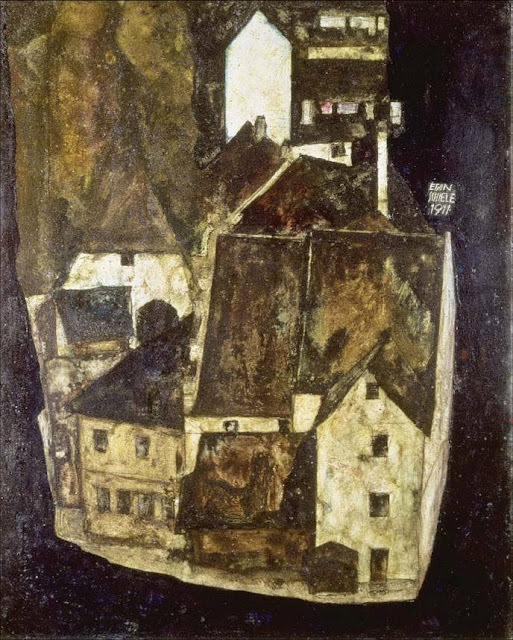 In 1998, Manhattan District Attorney Robert Morgenthau seized Egon Schiele's Dead City and Portrait of Wally at the Museum of Modern Art, creating a scandal that changed the legal landscape of Europe and the United States for victims of Nazi persecution and their survivors. Ray Dowd represents the heirs of Fritz Grunbaum, a Jewish cabaret performer murdered in the Dachau Concentration Camp. Fritz's wife Lily died in the Minsk Death Camp. Grunbaum's art collection surfaced in Switzerland in 1956 under disputed circumstances, and in the first Holocaust-era art recovery trial in U.S. history, Bakalar v. Vavra, the District Court found that passing the artwork through Switzerland gave it clean title. The case is now on appeal to the Second Circuit. This presentation will cover the legal and evidentiary obstacles to litigating Holocaust-era expropriation and provide legal practitioners with basic tools to assemble evidence and prove Nazi property looting. 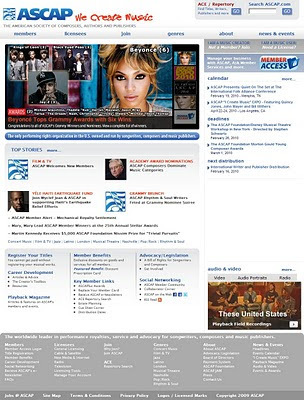 access section publications, blogs and much more.